Want a great physique? Then you need to develop a strong foundation.When you workout vigorously, you need to ensure that you do not end up injuring yourself. It is natural to feel out of place when you see others lifting 90-95 pounds when you can only manage 20. But you have to understand that they have been working out for years. Don’t get intimidated just because you can’t lift that much weight. Start slow but stay consistent. Don’t just jump into it. Our body works like a well synchronized system. When we suddenly change our schedule we strain it and that can cause injuries. When you take one step at a time you prevent injuries by giving your body the time to adapt. Many people avoid warm-ups prior to their workouts. They think that it is not necessary to warm-up before weight training. But they are highly mistaken. Warm-up increases blood flow in our body and loosens our muscles. Exercising without warm-ups can lead to injuries. Stretching improves flexibility and flushes out impurities out of our muscles thereby reducing stiffness. To prevent injuries and keep your performance at par you need to stay hydrated all the time. As per Sports Medicine, an individual must drink at least half a litre of water every hour. Water helps transferring nutrients, oxygen and other electrolytes. That is why we need to keep our body hydrated. Secondly, dehydration can cause muscle stiffness and deposition of impurities in muscles which water flushes out. Staying hydrated helps us concentrate better and improves our performance. Drink lots of water and stay away from injuries. 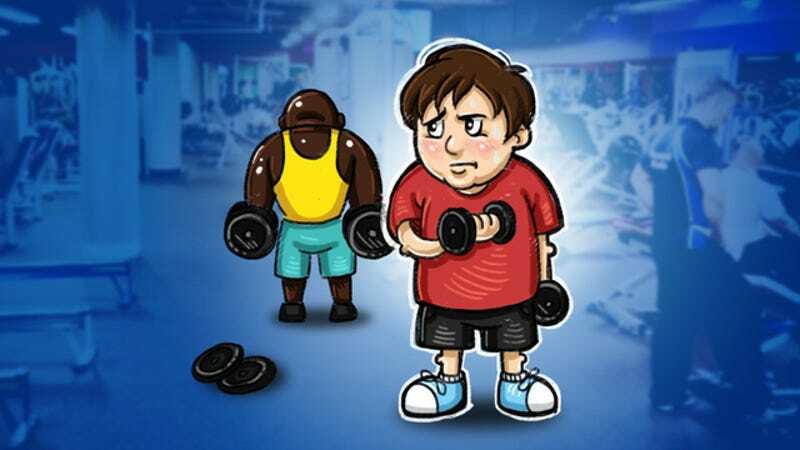 Many people do not like to follow an exercise schedule. They do random exercises does not help in bodybuilding. 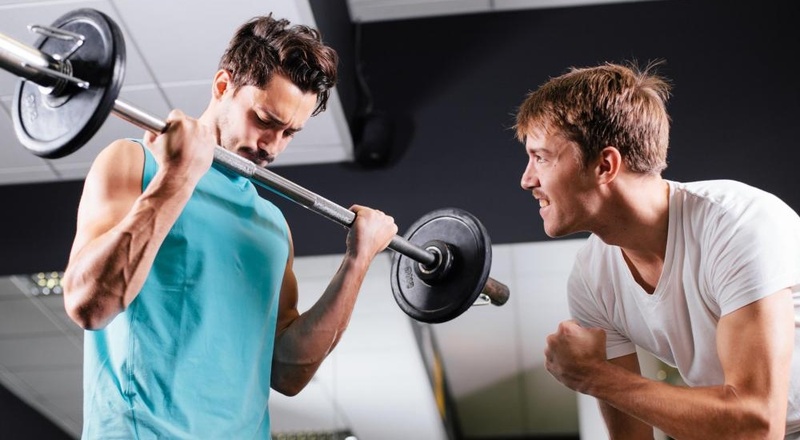 Muscle building is a serious commitment that requires maintaining a strict regime. Carve out a schedule and do not repeat exercises. For instance, if on Monday you do exercises for chest and triceps, then you should not repeat it the next day. Don’t take it up before Friday. Similarly, if you wish to develop abs then doing it regularly won’t help. Do it on alternate days. Additionally, do not exercise more than you should. Do limited number of exercises in a multiple of 3 sets and repetitions not more than 15 each. Follow these basic tips and stay free from injuries. Next articleWhy Training Each Muscle Group Twice a Week yields faster results?